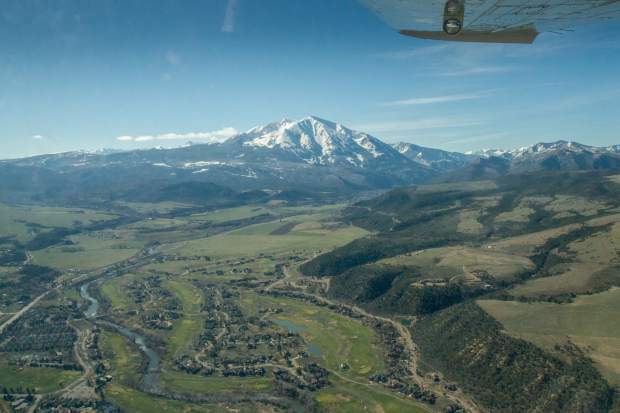 An EcoFlight tour captured this aerial of Mount Sopris and the Ironbridge subdivision. Read about Colorado Mountain College Sustainability Studies student Ellie Langford's use of EcoFlight for her thesis. 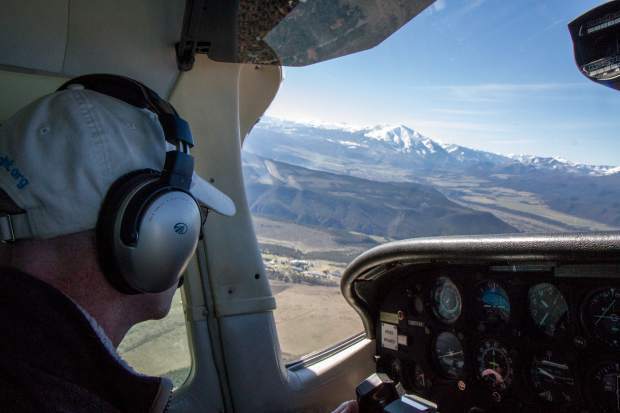 EcoFlight's mission is to educate and advocate for the protection of remaining wild lands and wildlife habitat through the use of small aircraft. CMC student Ellie Langford, EcoFlight Program Coordinator Michael Gorman and EcoFlight pilot Gary Kraft. 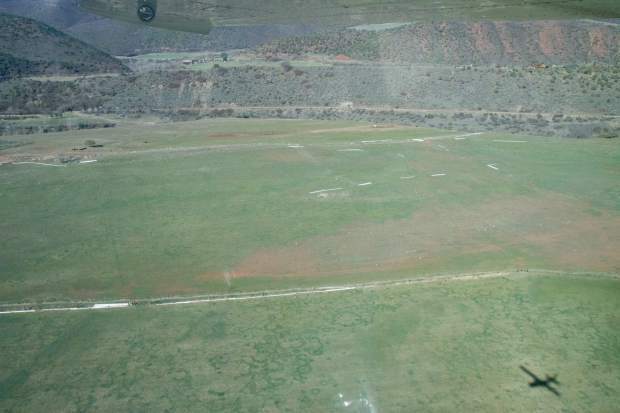 This aerial shows the Colorado Mountain College Spring Valley property in the bottom center and directly to the top left is the Powers family land. EcoFlight's mission is to educate and advocate for the protection of remaining wild lands and wildlife habitat through the use of small aircraft. 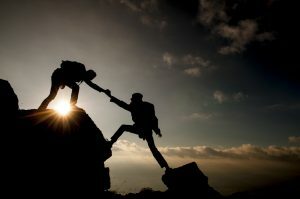 Colorado Mountain College Sustainability Studies student Ellie Langford has teamed up with the organization, as well as Aspen Global Change Institute and the Powers family, to write a thesis about sustainable land management. 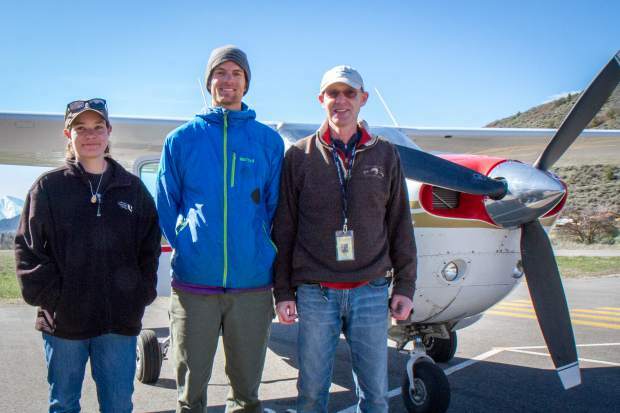 What does a flight over Garfield County have to do with a college education? 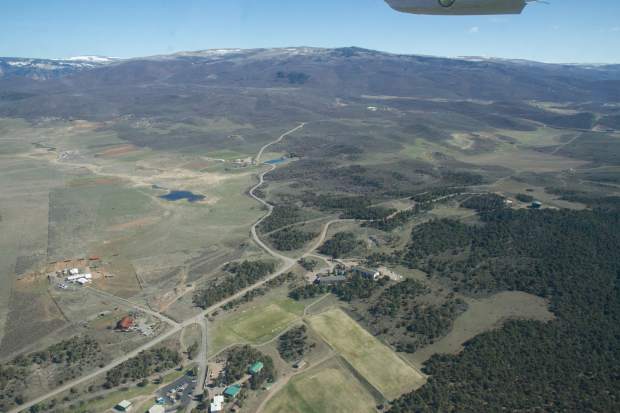 Colorado Mountain College Sustainability Studies student Ellie Langford has teamed up with EcoFlight, Aspen Global Change Institute and the Powers family, who own the land directly above the Spring Valley Campus, to write a thesis about sustainable land management. 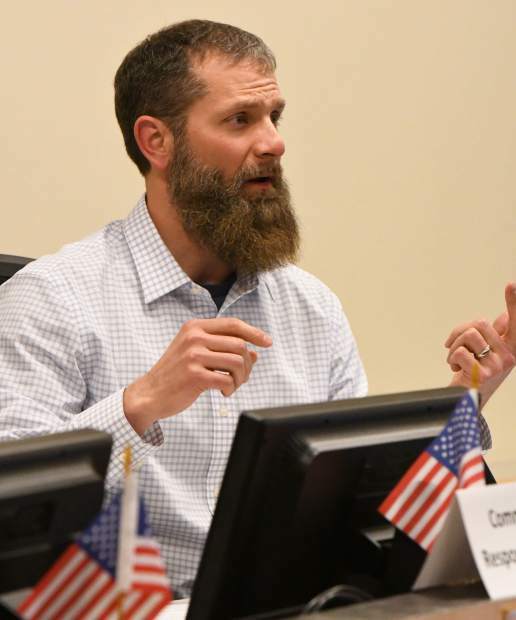 “My goal for this project is to gain a better understanding for sustainable land management challenges we face on the Western Slope and to strengthen the connection between CMC, AGCI, EcoFlight and the Powers family,” Langford said. EcoFlight aims to educate and advocate for the protection of remaining wild lands and wildlife habitat through the use of small aircraft. Its educational programs encourage an environmental stewardship ethic among citizens of all ages. 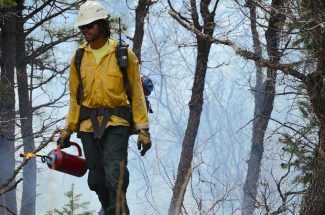 “We put a lot of effort into our student programs because, as the next generation of environmental stewards, we think it is important for students to get out there and look at the landscape from different perspectives,” said EcoFlight program coordinator Michael Gorman. “EcoFlight provides a unique aerial perspective, and this has helped me gain a better understanding of our local landscapes and conservation issues,” said Langford. 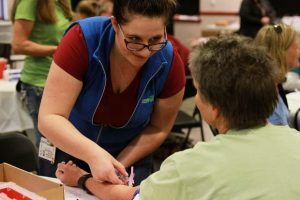 “The Powers family is hoping to open their land to students for educational opportunities and have graciously allowed me to use their Spring Valley property to carry out my ecological surveys,” she added. 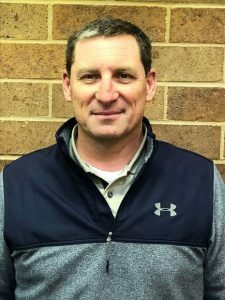 “The property has great educational potential, and so I am hoping that my fellow students will also be able to use my research as the basis for future studies in this area,” said Langford.